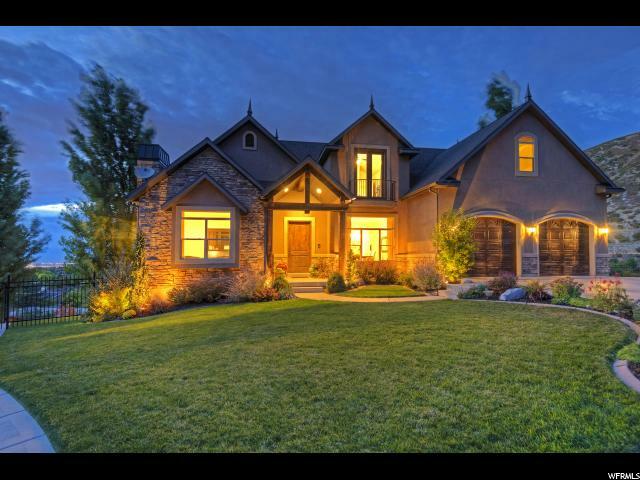 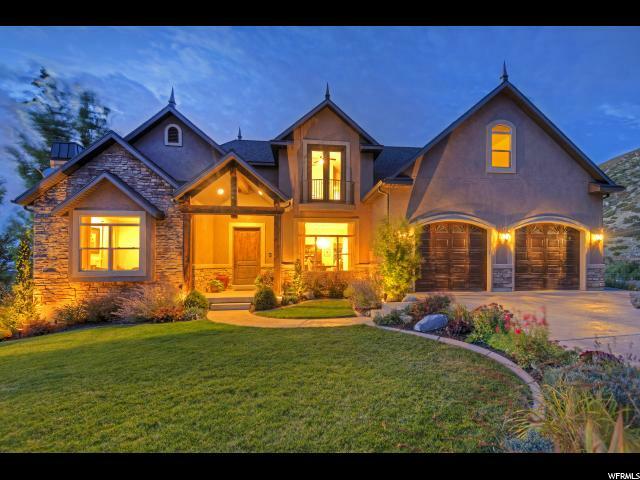 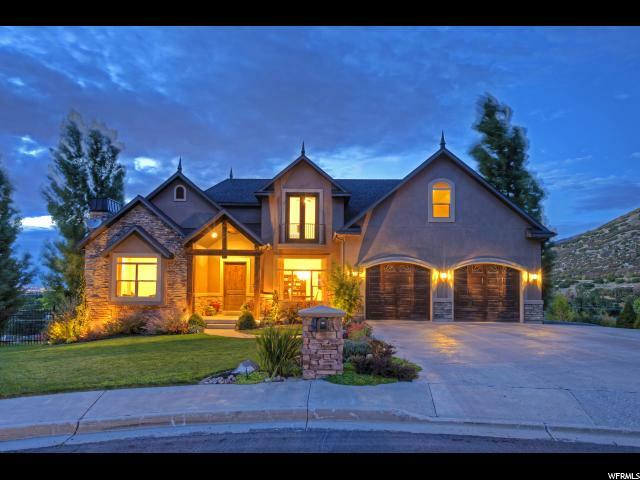 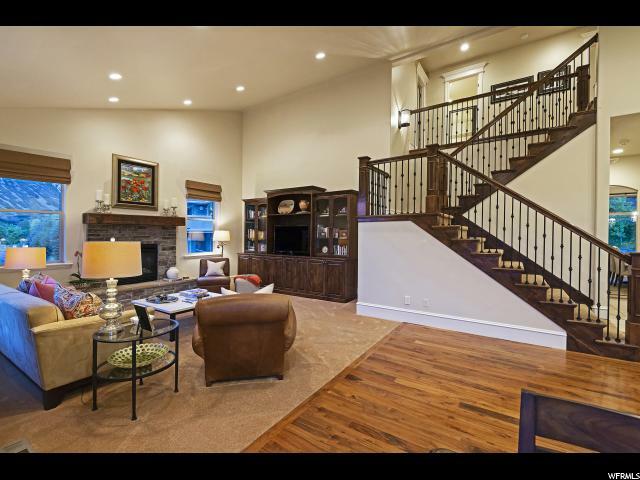 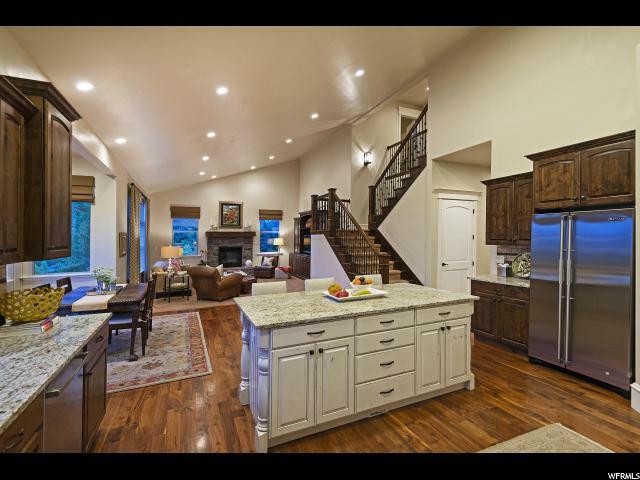 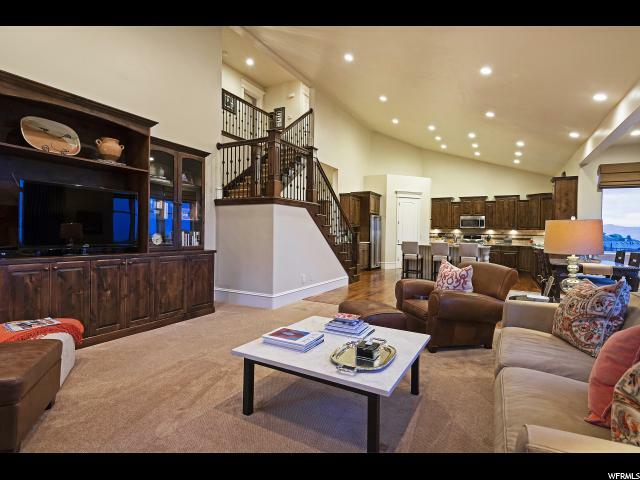 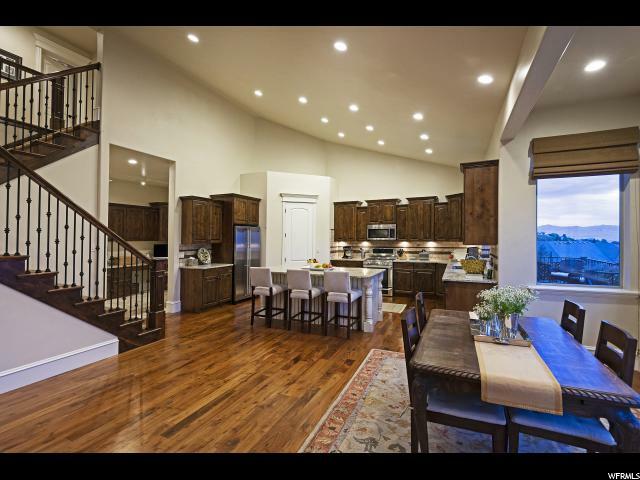 Custom Mountain Traditional with panoramic views, grand foyer, gorgeous circular staircase, soaring ceilings and travertine flooring. 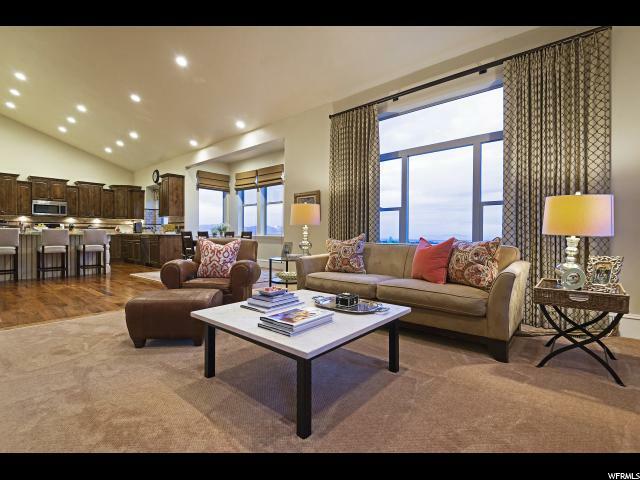 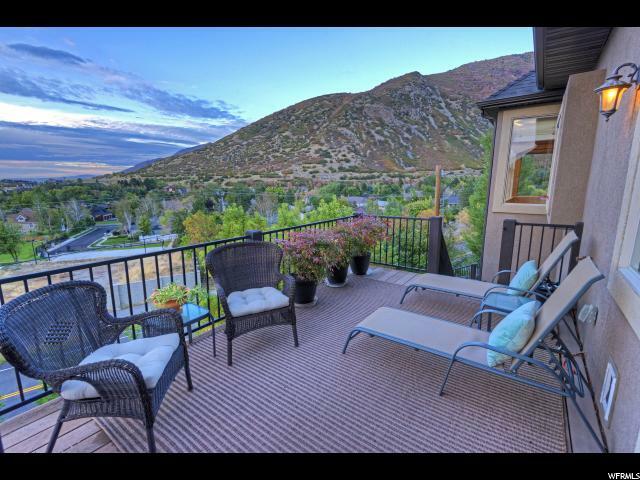 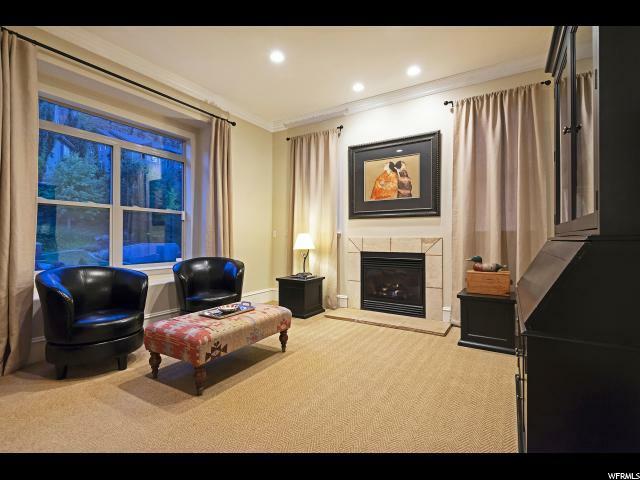 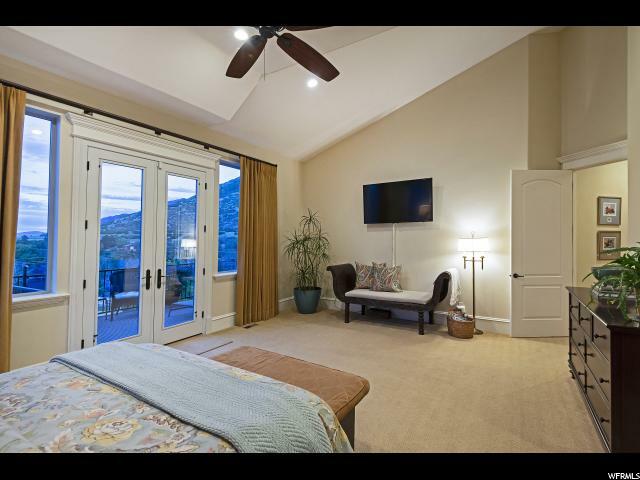 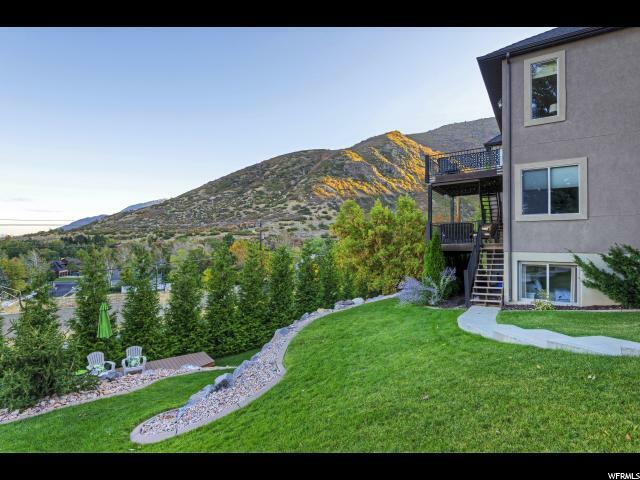 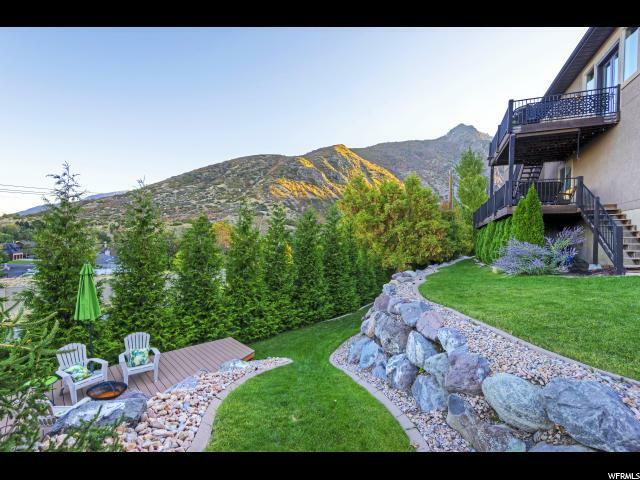 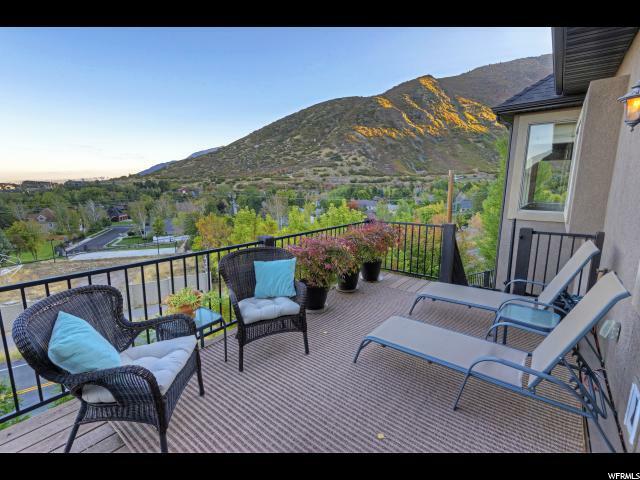 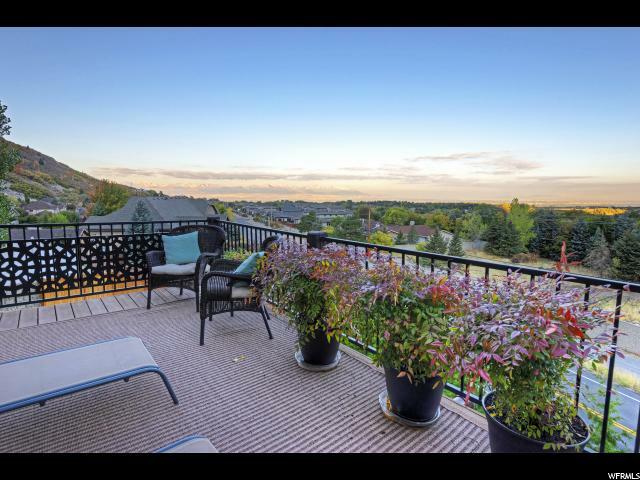 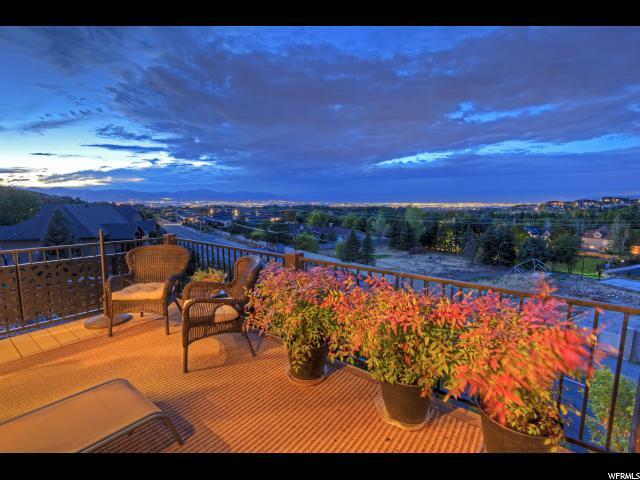 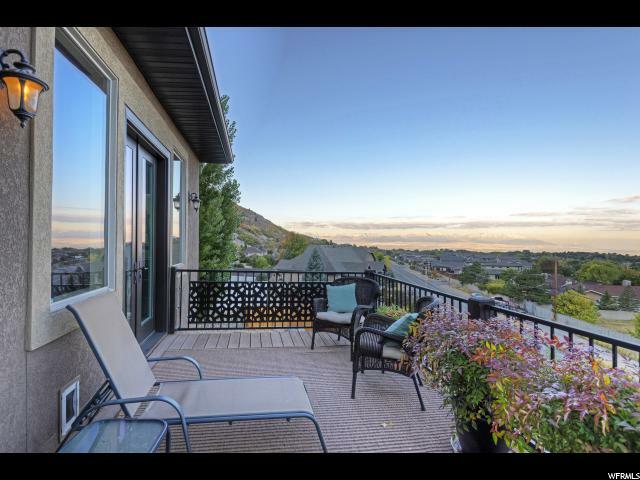 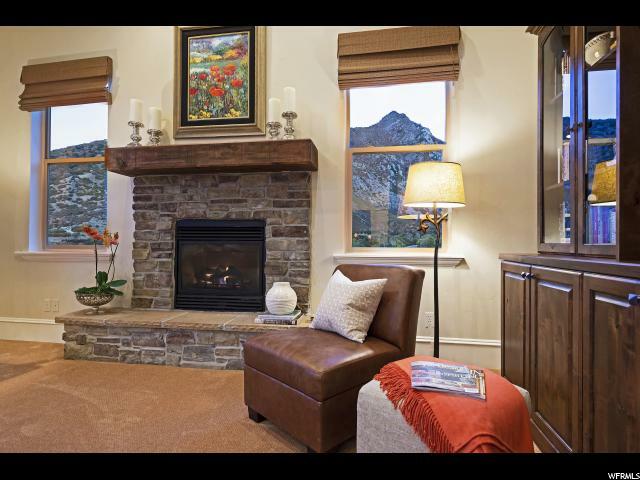 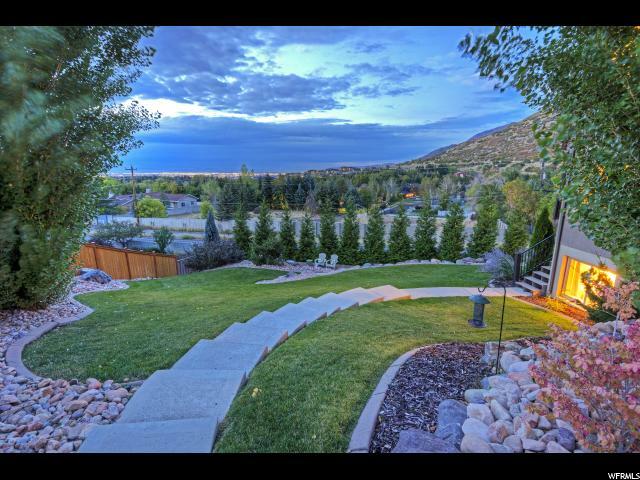 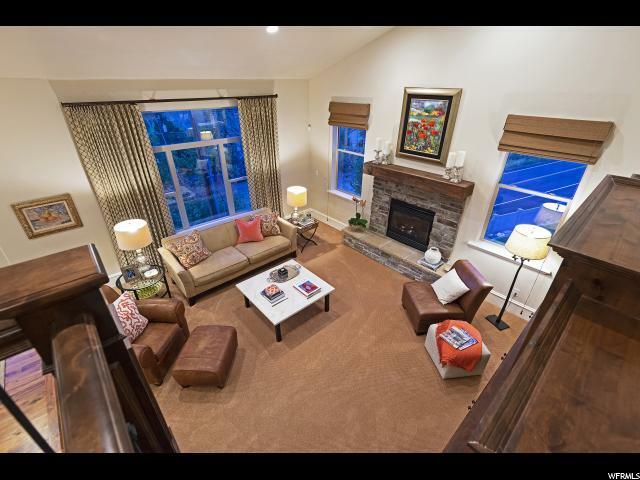 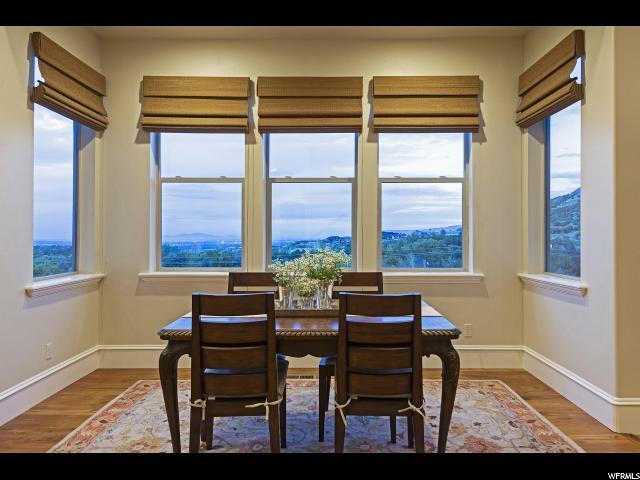 Main level living with an impressive luxury master retreat with a private deck and incredible mountain and valley views. 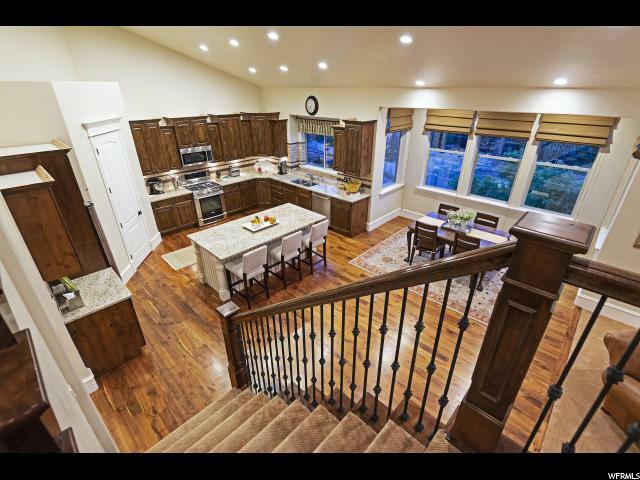 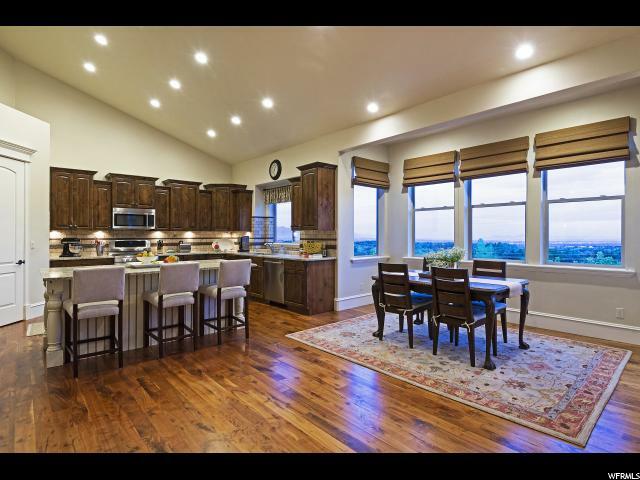 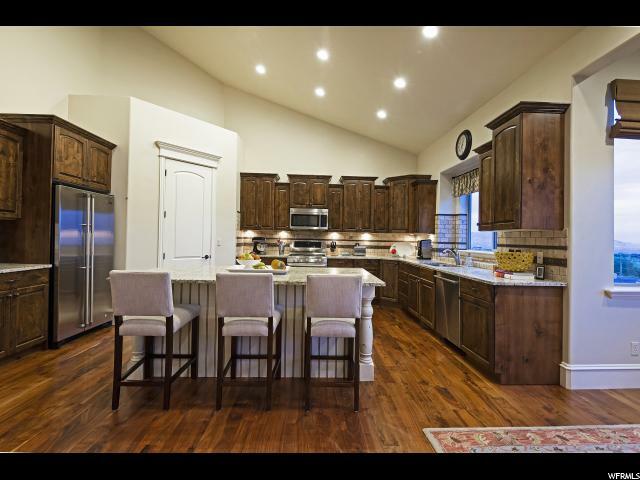 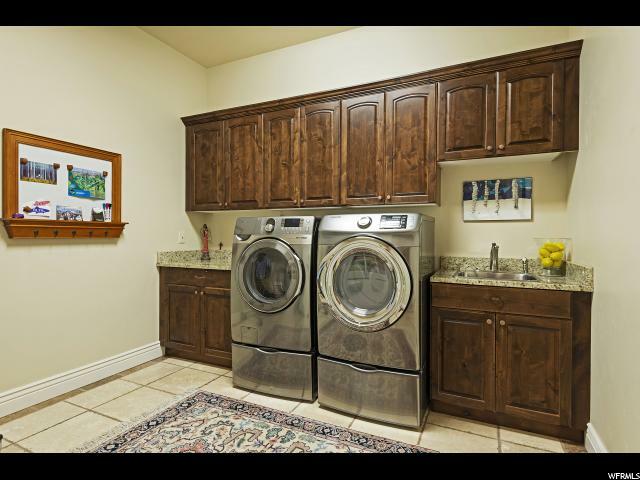 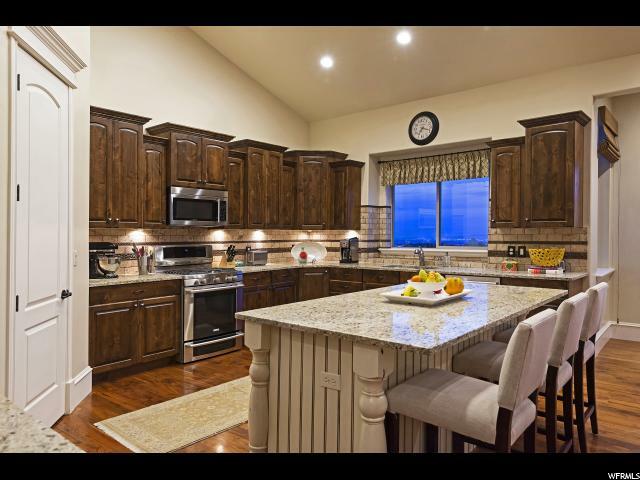 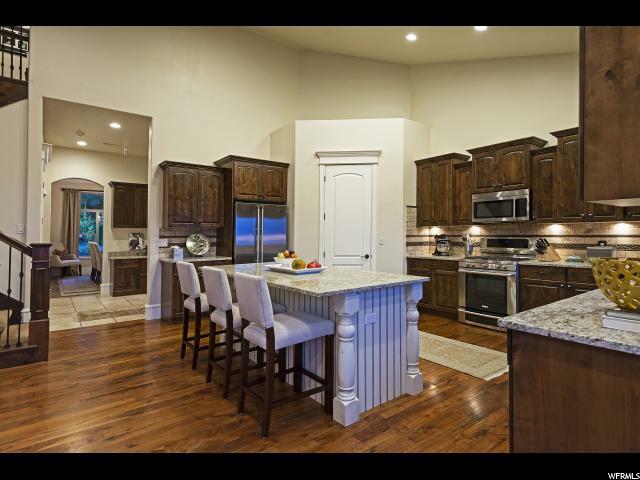 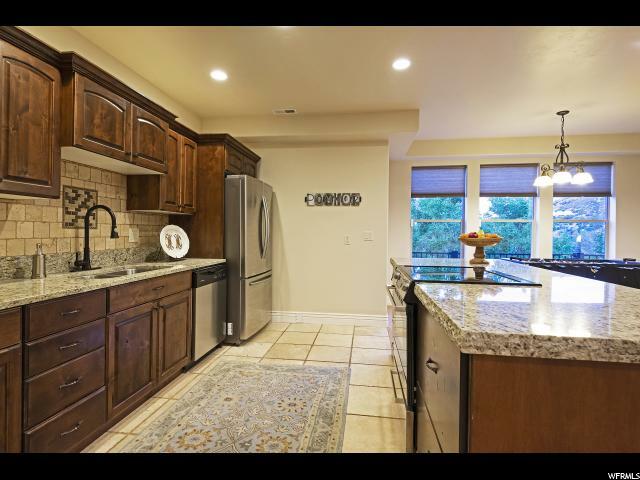 Chef's kitchen with premier appliances, custom cabinetry and granite counters. 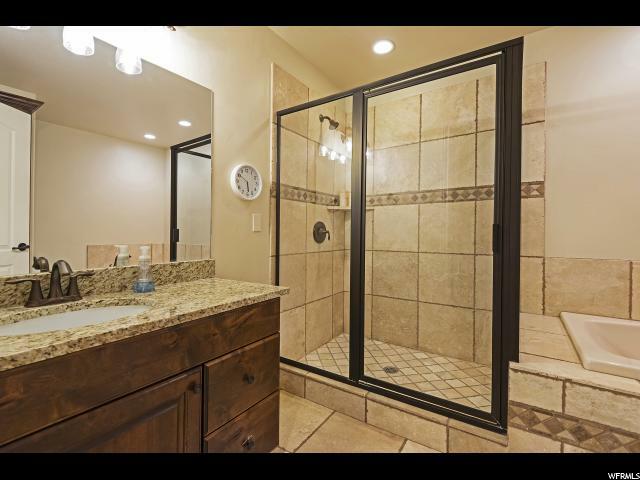 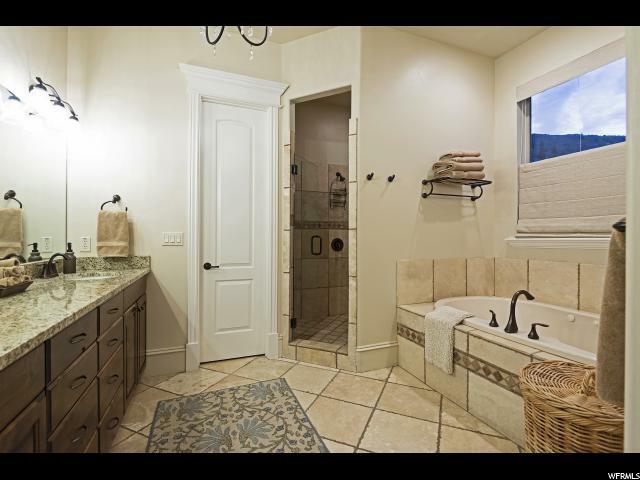 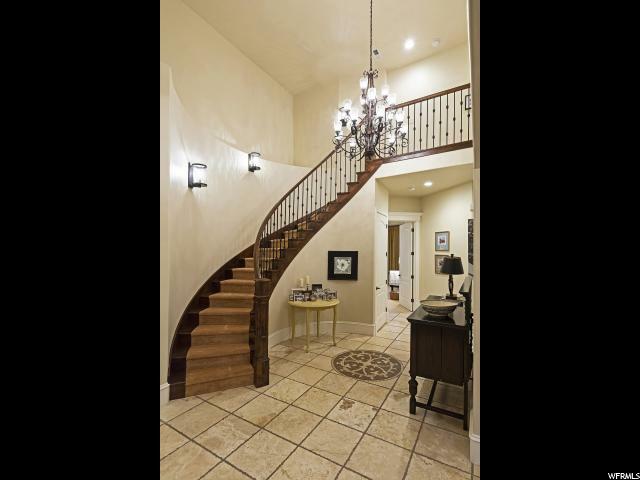 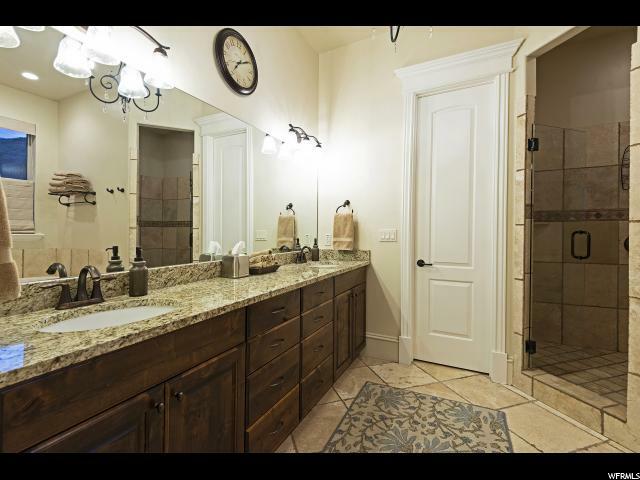 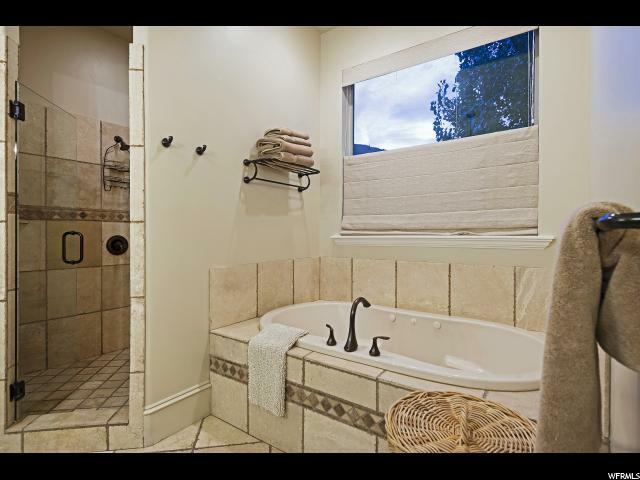 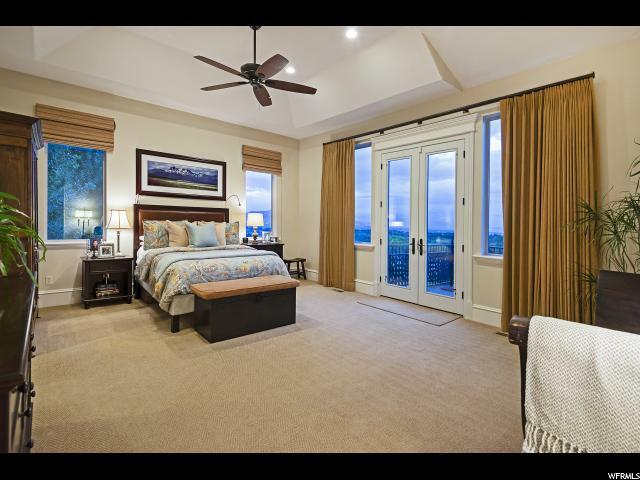 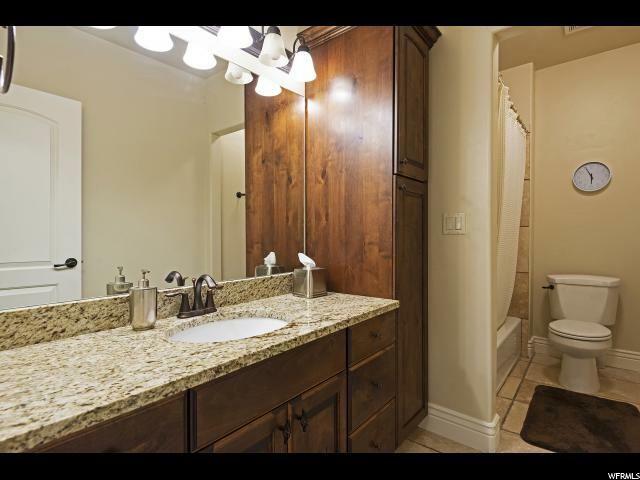 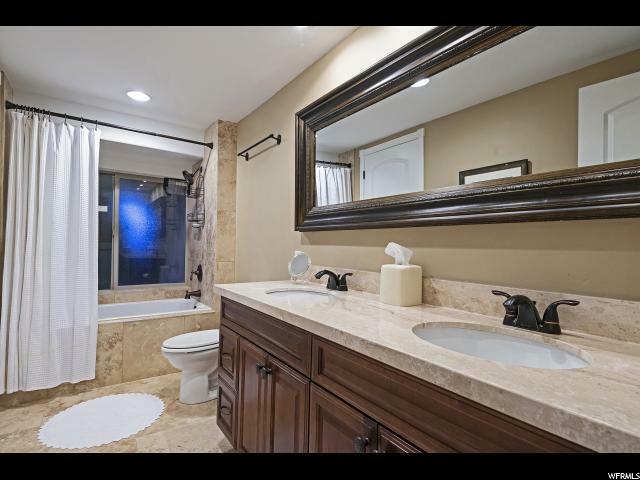 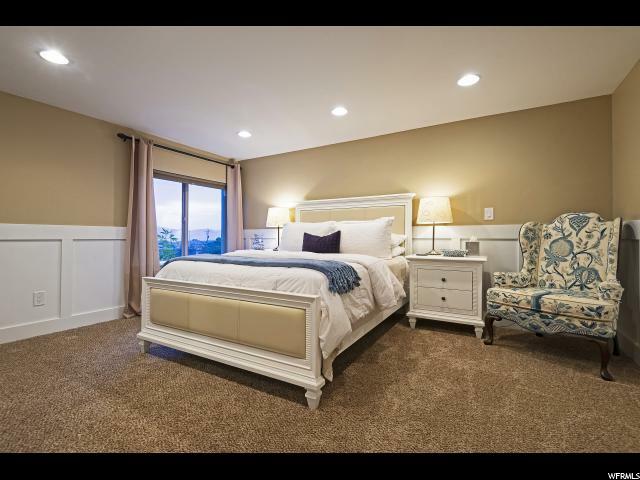 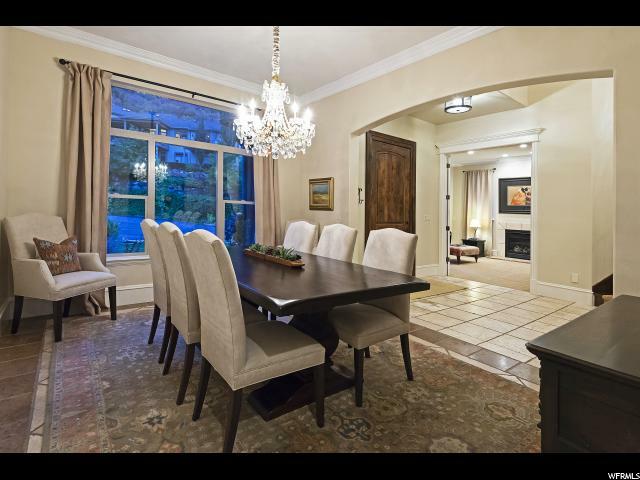 High-end finishes throughout, beautiful molding, hardwood flooring, and granite and travertine in each bathroom. 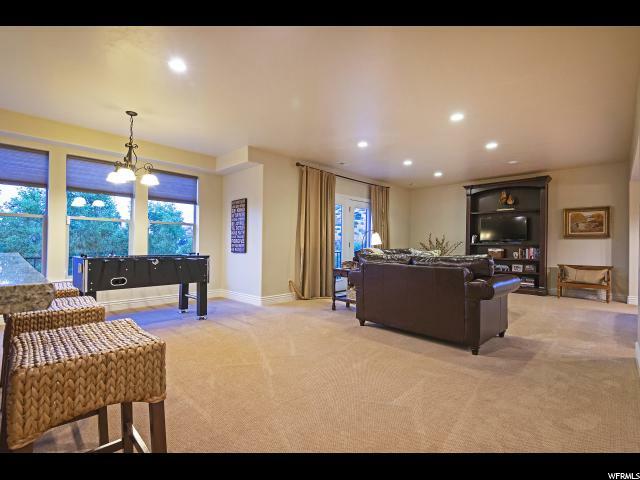 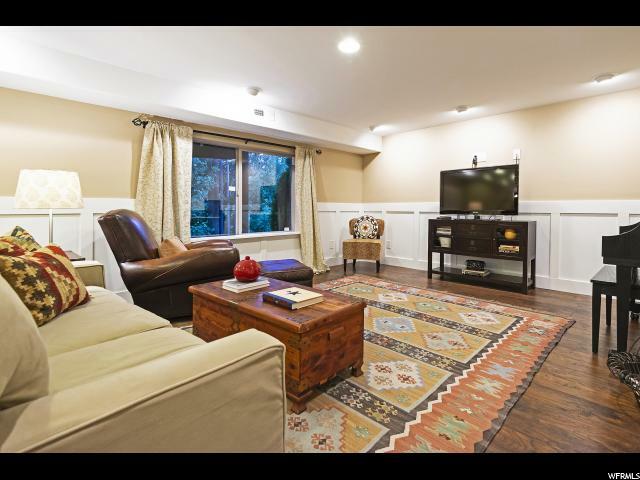 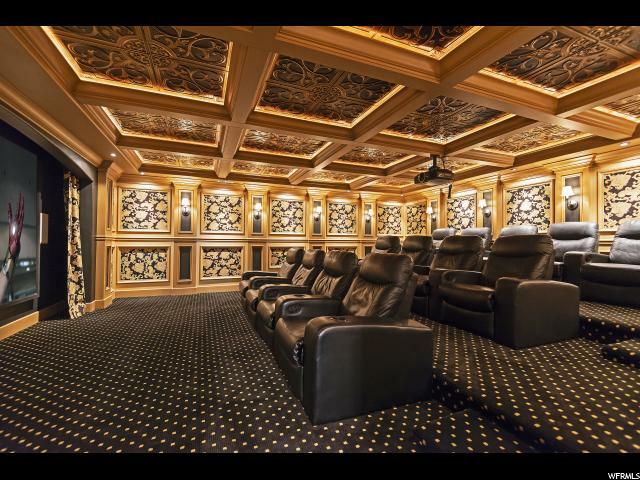 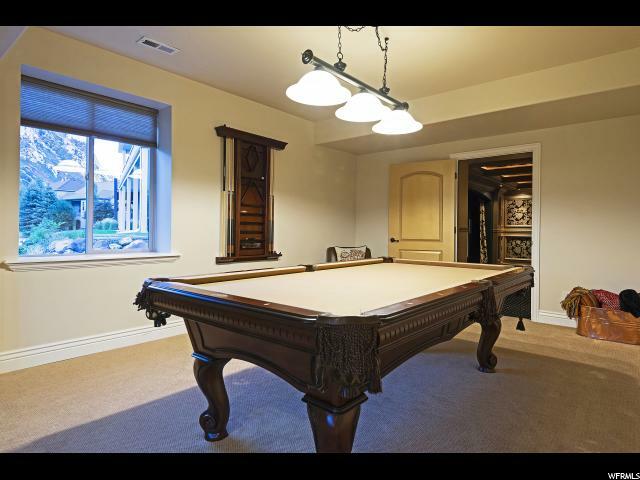 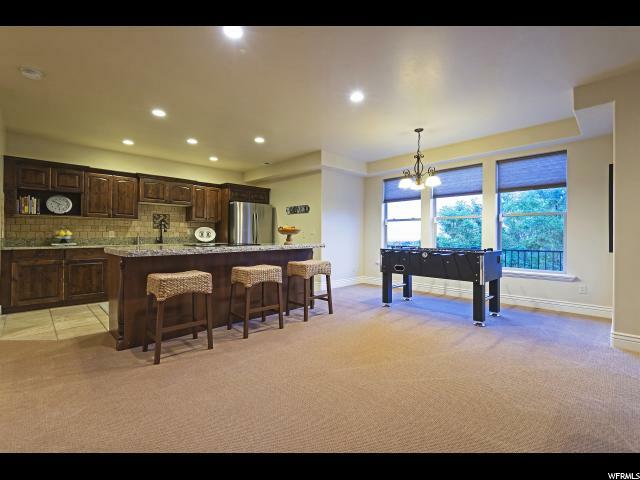 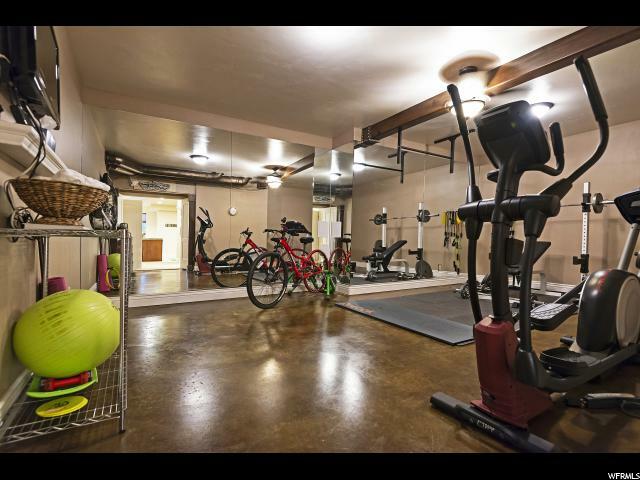 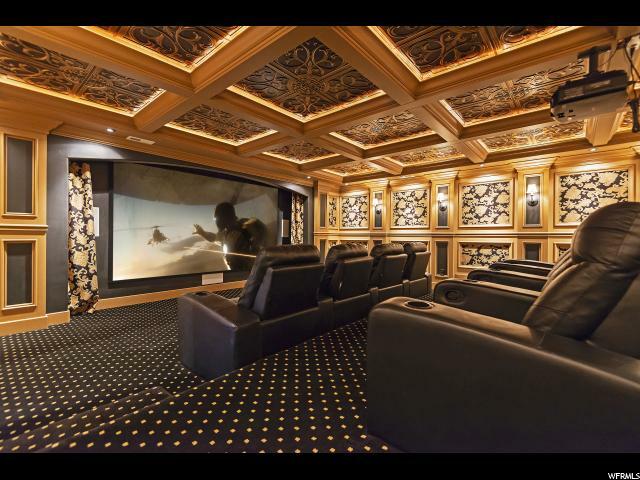 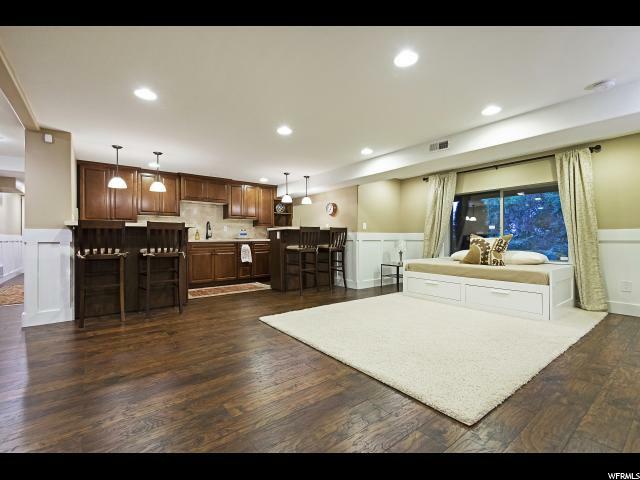 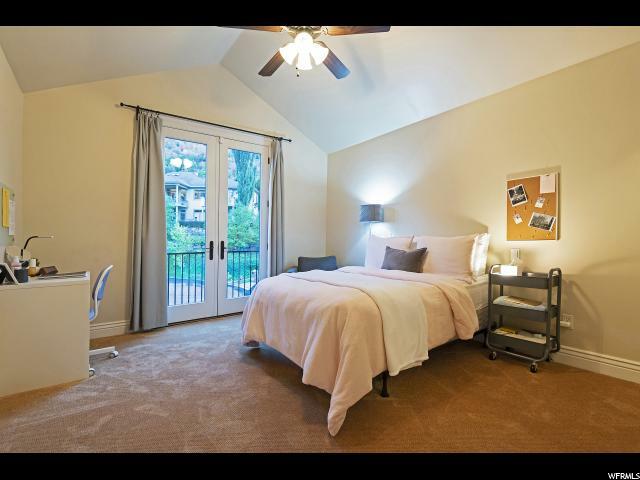 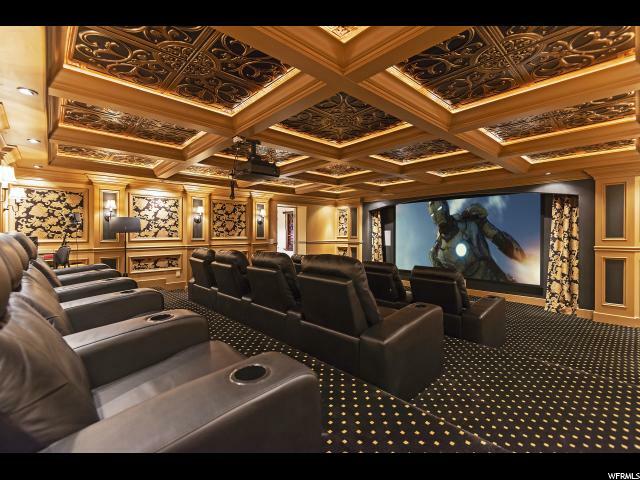 Lower level walk-out with stunning $100k theater room (featured in several publications), second full kitchen, mother-in-law apartment and large game room for entertaining. 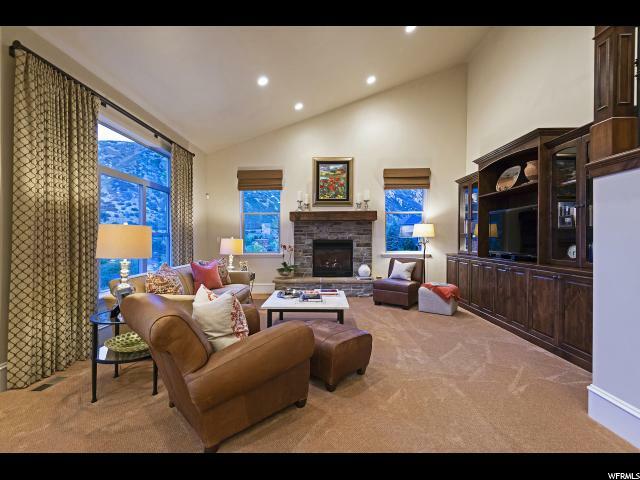 Desirable location just 12 minutes for world class ski resorts and walkable to the ski bus stop. 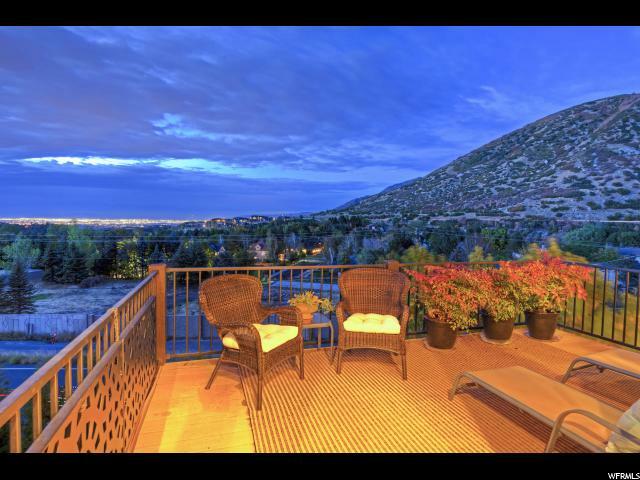 Wow, the views, this is a must see! 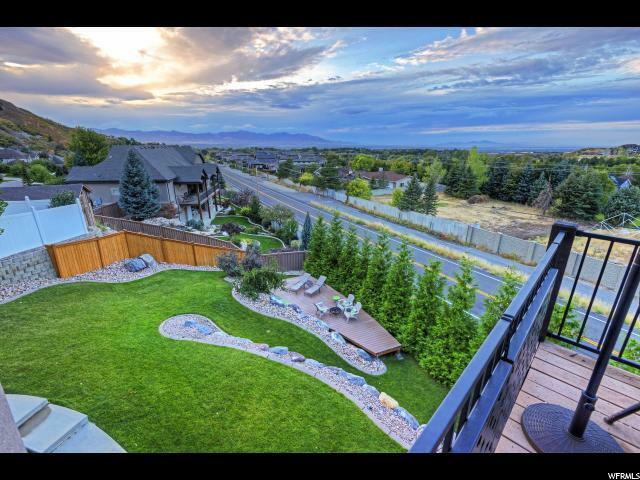 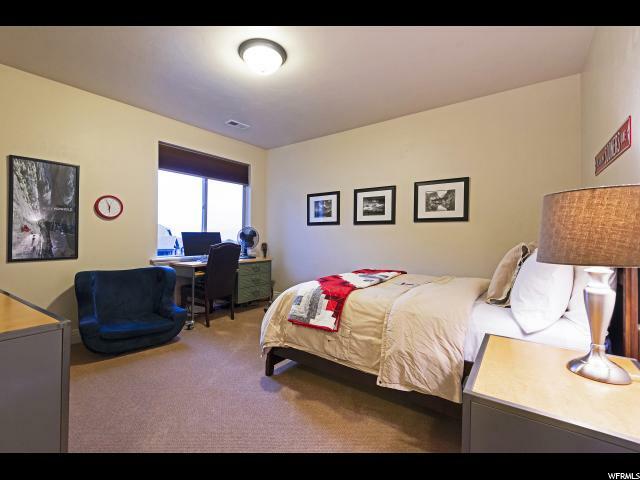 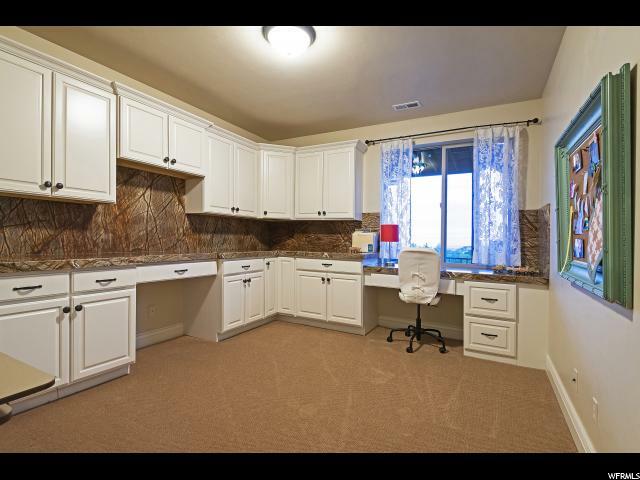 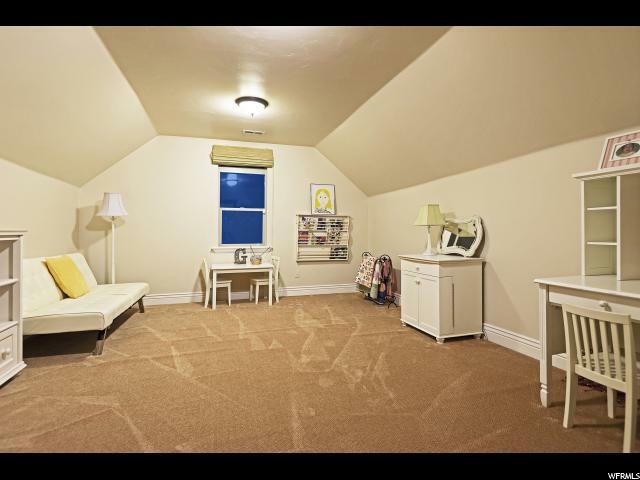 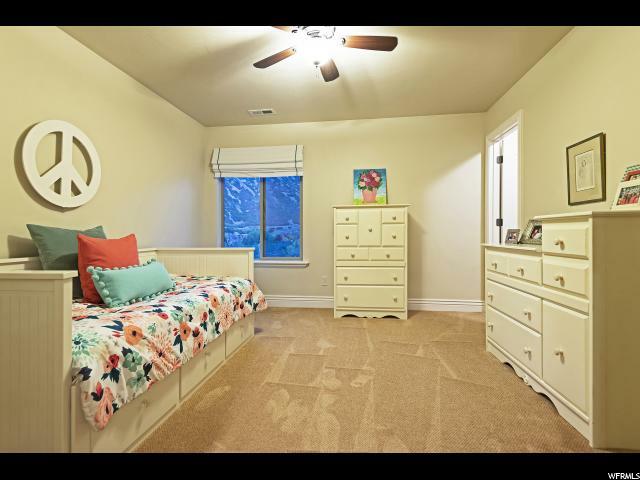 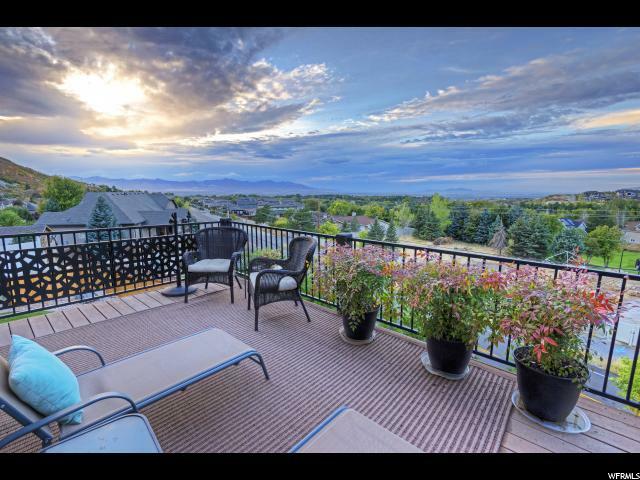 I would like more information regarding the property at 3735 BLACK HORN PL, Sandy UT 84092 - (MLS #1591768).